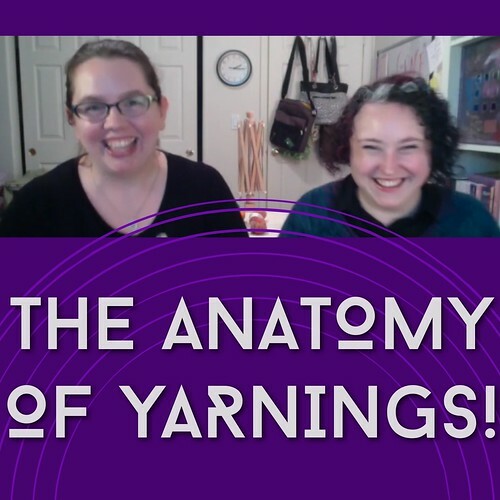 episode 32: The Anatomy of Yarnings! 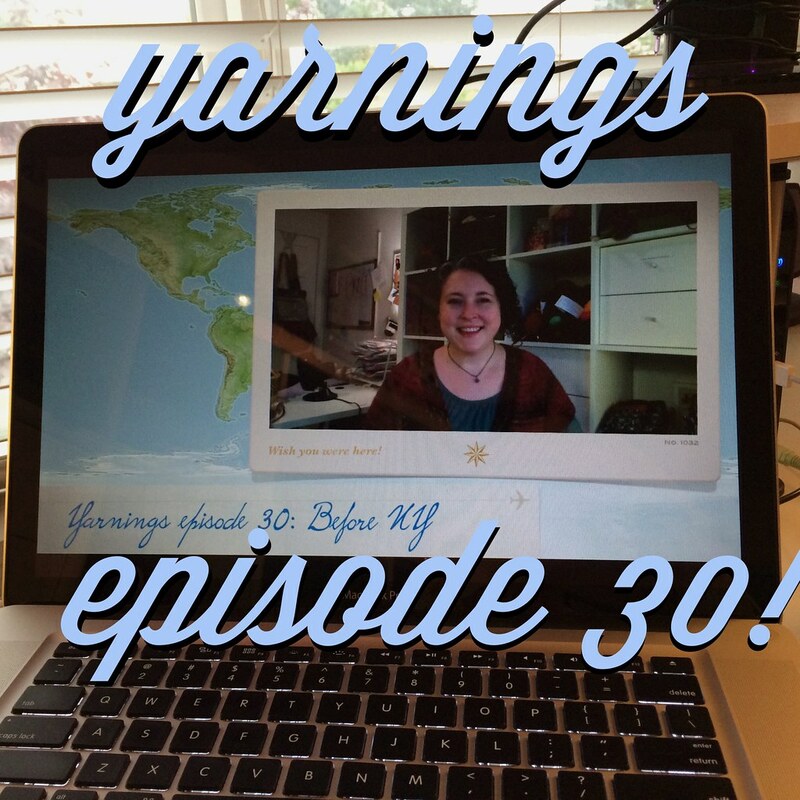 Welcome to the Yarnings Podcast, episode 32. Recorded Tuesday, October 28, 2014, with special co-host Erin of The Anatomy of Knitting podcast! I'm this week's segments include the winner of our travel contest, lifestories, knitting in process, knitting plans, spinning, and stash additions. find Erin as knittingrn on ravelry and @eksrn2002 on Instagram. Visit The Anatomy of Knitting group on ravelry. find Kristine as @kdlb on instagram and kristine on ravelry. 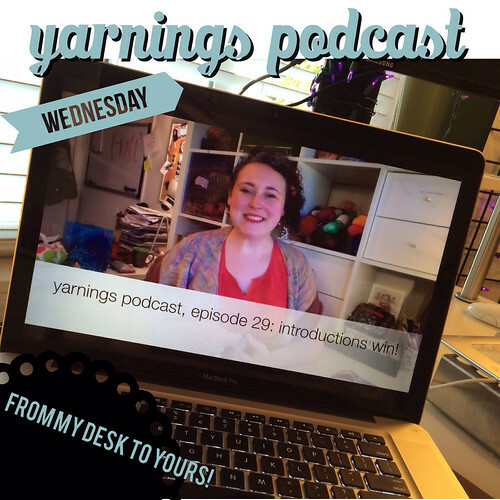 Continue reading episode 32: The Anatomy of Yarnings!. 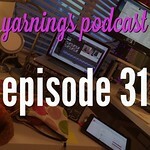 Welcome to the Yarnings Podcast, episode 31. Recorded Tuesday, October 21, 2014. To enter the travel contest, join the ravelry group and post in the new "Contest: Travel Knits" thread. And while you are on the boards, continue to "Introduce Yourself". find me as @kdlb on instagram and kristine on ravelry! Continue reading Episode 31: Natural. Continue reading Episode 30: before NY. Welcome to the Yarnings Podcast, episode 29. Finished off the list of people in the Introduce Yourself contest and a winner is chosen! Life stories, tales of knitting, and more. Continue to "Introduce Yourself" and join the group. Continue reading Episode 29: introductions win!. 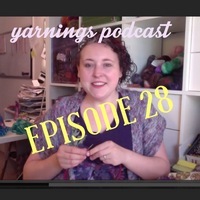 Welcome to the Yarnings Podcast, episode 28. Telling you some lifestories to begin, and a recap of the Introduce Yourself contest thus far. I jump on the fallshawlstyle bandwagon and tell you tales of my knitting. to enter the contest, visit the Ravelry thread post "Introduce Yourself"- don't forget to join the group to be eligible! I'll be drawing a prize on October 7th when I podcast. Continue reading Episode 28: #fallshawlstyle bandwagon.